The Hollywood Reporter released a report yesterday that S. J. Clarkson is in talks to take the helm for Star Trek 4. 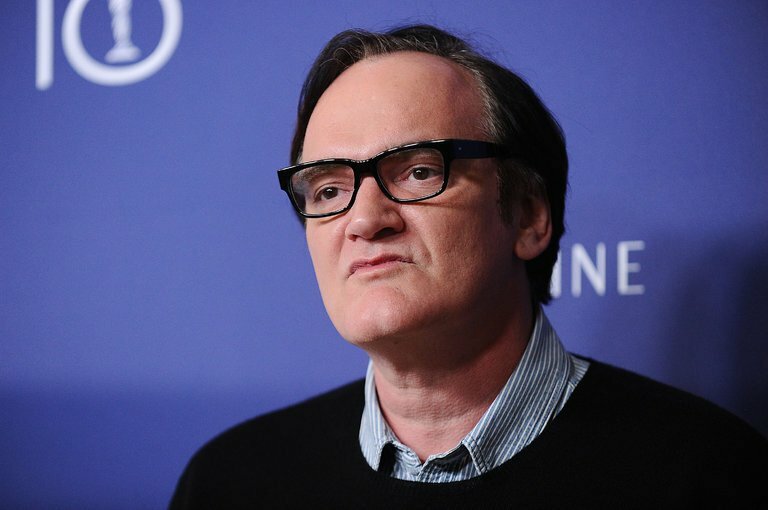 In addition, Quentin Tarantino’s own Star Trek project is still going forward, albeit under different circumstances. THR’s sources are stating that the veteran of Marvel’s Netflix series Jessica Jones and The Defenders is in talks with Paramount to direct the upcoming fourth Star Trek film in the “Kelvin Timeline” setting. 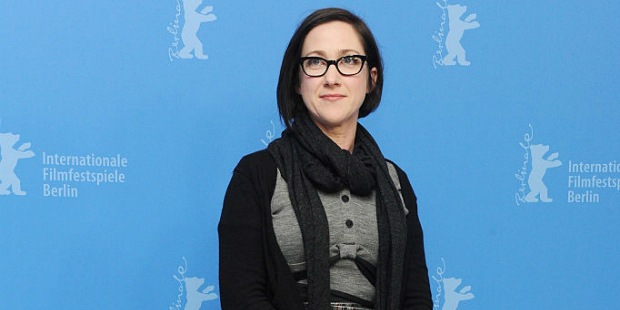 Paramount’s executives and producer J. J. Abrams are both said to be heavily interested in the prospect of a woman directing the next chapter of their sci-fi franchise. The idea that the Star Trek franchise would look to hire a woman as a director makes a lot of sense. Star Trek is a franchise that has always been about diversity, so it stands to reason that they want to close this gap. There are so many great women directors at the helm on TV today that aren’t getting as many chances at big studio fare like this, so seeing another big budget blockbuster open its mind in terms of director choices is great news. THR also notes that none of the stars of the franchise (such as Chris Pine, Zachary Quinto, and Zoe Saldana) are currently under contract to appear in any further films, but one would have to assume that signing them would be a necessary step in seeing this film move forward. 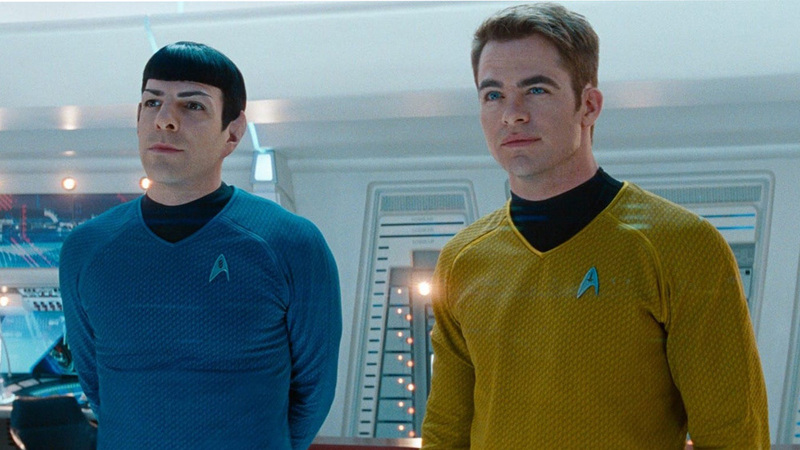 So, where does that leave the much talked about Star Trek movie being developed by Quentin Tarantino? THR indicates that the Tarantino film is still in development but that film would be separate from the main franchise and likely exist in its own timeline. Considering the drastic difference in tone that the past three films have had and the traditional tone of a Tarantino film, it makes a lot of sense that they would give Tarantino a blank slate to work with. Having two separate Star Trek films on tap for the next few years certainly isn’t a bad problem to have and the Star Trek universe is so vast that there should be more than enough space for both to thrive.